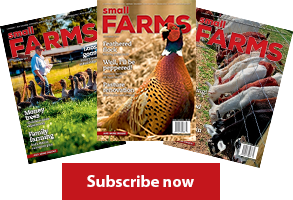 Are you a small farmer with big ambitions? Like to expand? Before you start, ask yourself: What am I trying to achieve? Many small farmers equate expansion with buying more land. But it is the farm business that needs to grow, not simply the farm area. Increase the production from your existing area. This is often the cheapest, least risky and most effective way to begin to expand. A farm consultant can help you devise a strategy. Increase the area you manage by lease or share-farm arrangement. 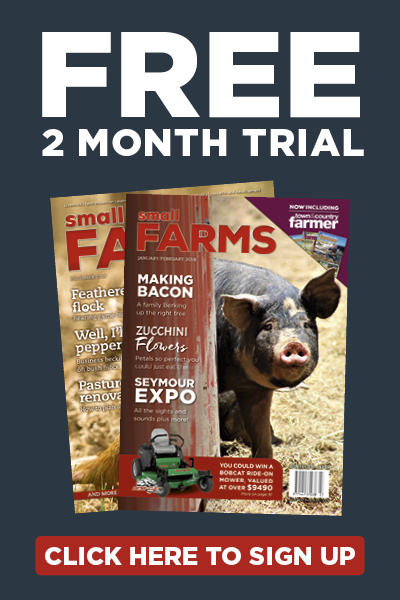 Small Farms spoke to two farmers who kindly agreed to share their experiences. Ben Wundersitz is part of the Anna Binna team that owns, leases and share-farms on the Yorke Peninsula. Fifteen years ago, the fifth-generation farmer cropped 500ha in a small family operation around Maitland. Today the Anna Binna business has 6500ha under crop in a 60km radius around the original property. They started by making more efficient use of existing resources. “Buying land wasn’t an option,” Ben says. “If we’d bought land it would’ve crippled the cash flow; we probably wouldn’t still be farming today because we wouldn’t have enough scale. What they found was cropping machinery that sat idle for long periods. They put it to work by contracting for other farmers. “We looked at our cash flow and our use of machinery, and decided we needed to be more efficient. Once we got the cash flow up, we could go into share farming and leasing. Many of their contract clients gradually transitioned to share farming, then to leasing. Anna Binna has a strong focus on sustainable cropping and producing food-grade grains. Their push into no-till farming in 2000 allowed them to cover more land with less machinery. “As we leased and share farmed more, we started getting more efficiency out of everything we had. We started running the seeder and the spreader 24 hours a day, so basically, we just did more with less. Ben attributes much of Anna Binna’s success to the team he has around him. When the initial decision was made to promote growth and increase profitability, the young farmer brought in a fresh team: an independent agronomist, new accountant, professional bookkeeper and a grain marketing consultant. Today many of those same people sit on an advisory board with Ben and his wife Belinda. The board uses benchmarking to identify strengths and weaknesses in the business. It has a strong focus on compliance, grain marketing strategies, and cost control. “If we can keep our cost of production down, if we can be efficient with our machinery, and we’re good at selling our grain, we really only have to add water,” Ben says. Kathy and Doug Mitchell run a self-replacing Merino flock and 60 to 80 head of cattle on Peppertree at Binalong and Rockview at Galong, in south-west NSW. It hasn’t always been that way. The Canberra-based public servants met in 2004. Kathy managed Australian war graves around the world; Doug worked in forestry. Both already had two children. 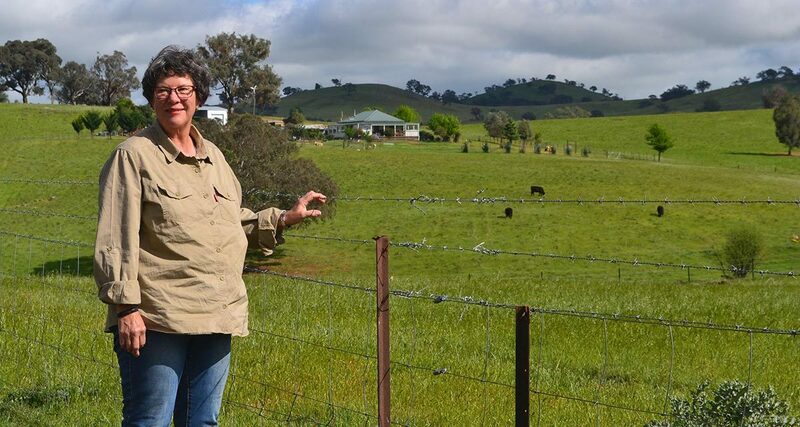 A country boy, Doug had bought ‘Peppertree, 132ha of undulating hills, in 1993. “I’m city-bred but I’ve always loved the land,” says Kathy. “I have a love of country; that love of big, wide, open spaces. “We came out here on weekends. 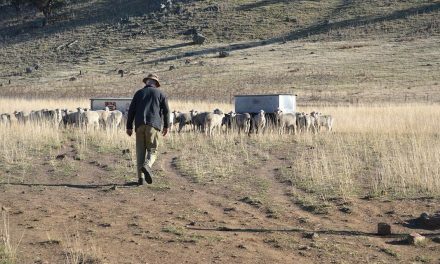 Doug had a few cattle, a few Merino wethers. I’m sure he made no money, but he enjoyed it. For the first few years, the self-confessed “super-managerial type” continued to work long hours in Canberra and travel overseas about once a month. Doug made the farming decisions. Then Kathy’s management and bookkeeping experience kicked in. “I started to take more interest,” she says. 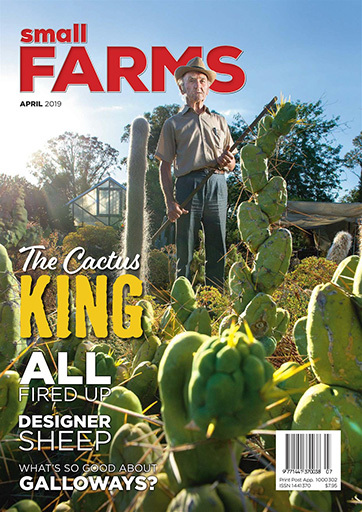 “I was heading towards 60 quite quickly, earning fairly good money, but I had a look and decided it (Peppertree) was never going to be big enough to make an income. 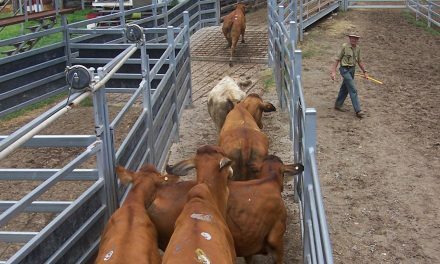 The result was the purchase of Rockview, 70ha at Galong, about 20km from their home. “It gave us enough to run 60 to 80 head of cattle,” says Kathy. The Mitchells changed their flock structure from wethers to a self-replacing Merino flock. 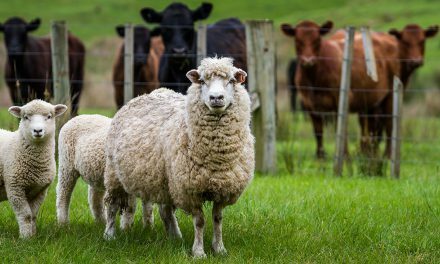 They began to target slightly broader wool, 18 to 19 micron rather than 16 to 17 micron. 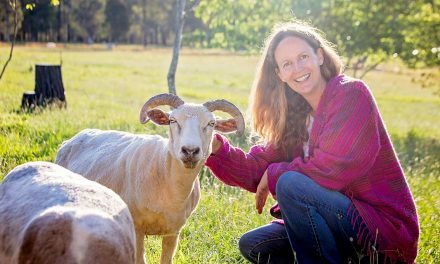 “They produce more fleece, make more money,” Kathy says. In 2012 the pair retired. Kathy had two years leave built up, and also picked up some part-time work at the local newspaper. “It eased me into having less money than I was used to,” she says. “We do all our own work except shearing. We employ a shearer, I do the wool classing, Doug does all the other bits and pieces. Then Kathy had one of those “What if?” moments that strike fear into Doug’s heart. But it turned out all right ̶ they split the Galong block in two. One block has the original house, a shearing shed and 27ha. Both houses now produce rent. The smaller block with the original house is on the market. The funds will boost their superannuation, fund investments and shore up life at Peppertree. “We have a lovely lifestyle. We don’t make a lot of money. We make ends meet, cover our costs and any money we make we re-invest. We’ve put in a bore and solar bore pump and gravity fed troughs to the lower property; things to save us labour so that as we age we can stay here. Any luxuries we have, we pay out of our superannuation.